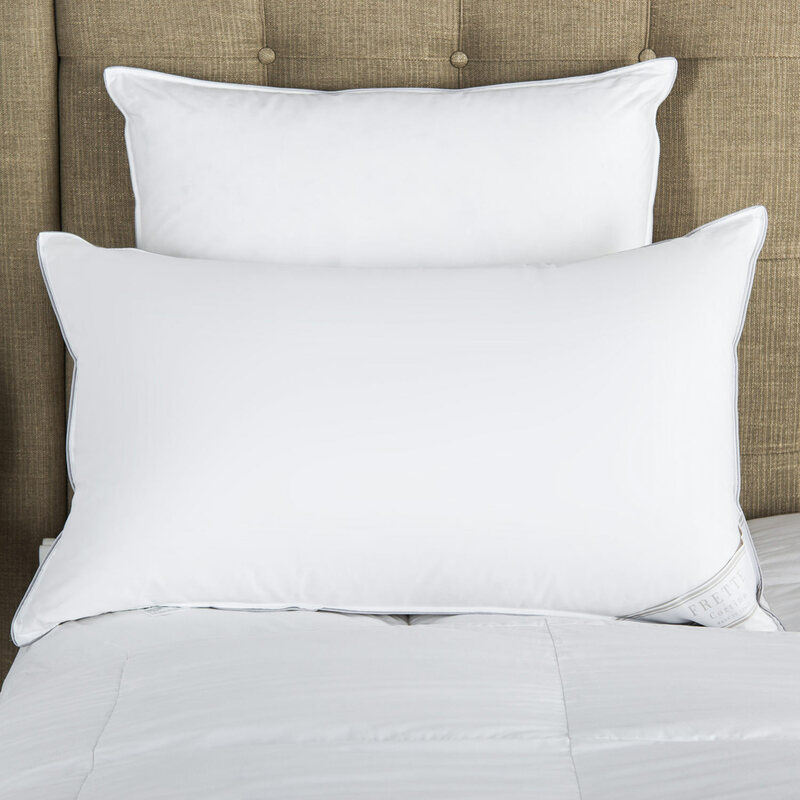 The Macramé Pizzo Euro Sham from Frette features lustrous cotton sateen and a Sicilian lace finish. 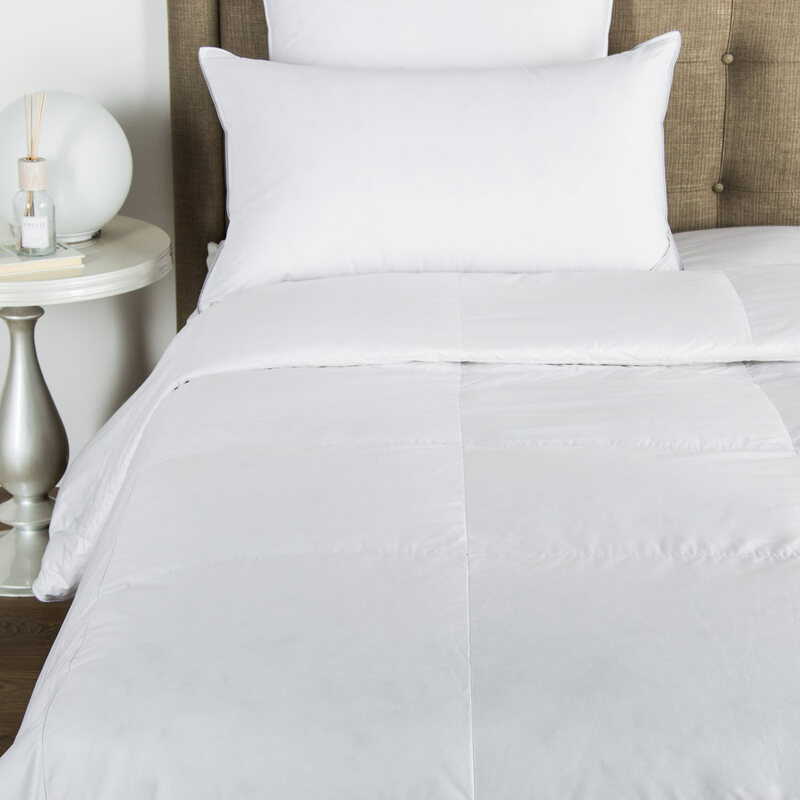 Soft to the touch, this euro sham is a beautiful addition to any contemporary bedroom interior. The Macramé Pizzo Euro Sham is composed of smooth, lustrous long-staple cotton sateen and finished with intricate Sicilian lace, bringing a touch of femininity into any bedroom space. 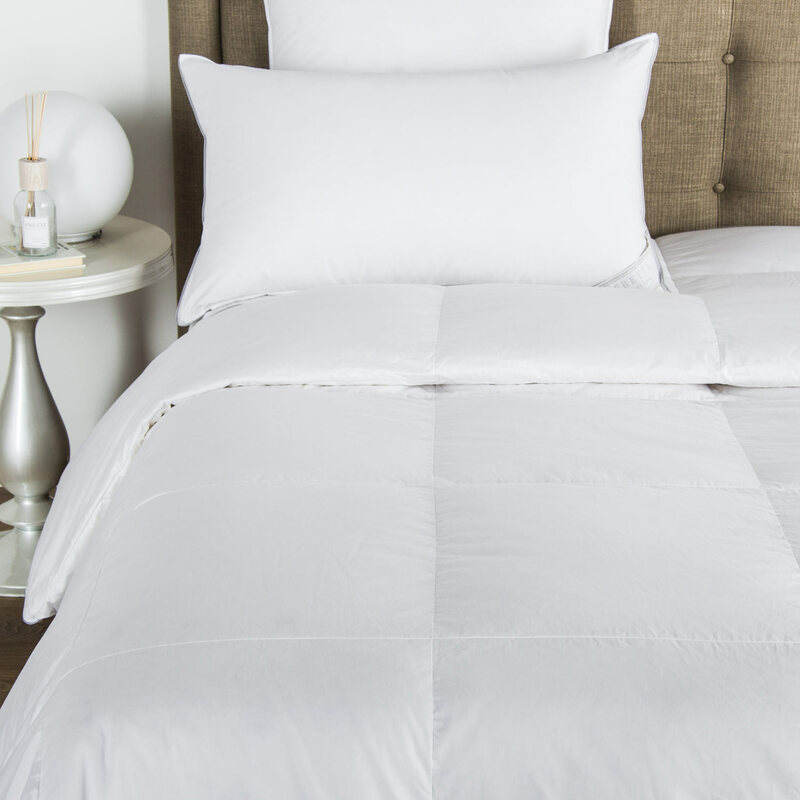 Elegant yet soft, the sham perfectly complements every interior. Pair Macramé Pizzo with a jacquard for a beautifully layered look. 100% cotton. Made in Italy.